Enjoy a beautiful story about an awkward miller's son inheritance — a cat. 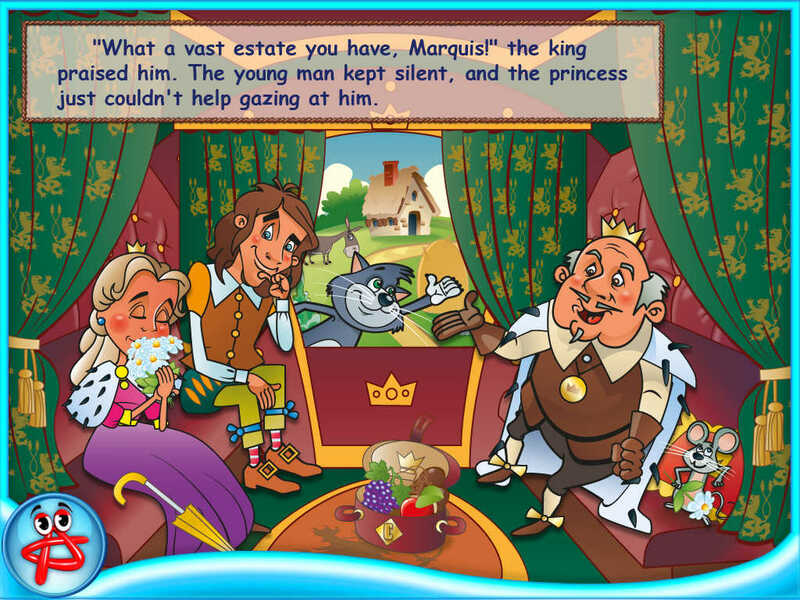 The most renowned tale in the world is now interactive! Cute characters live their own life while the story unfolds. 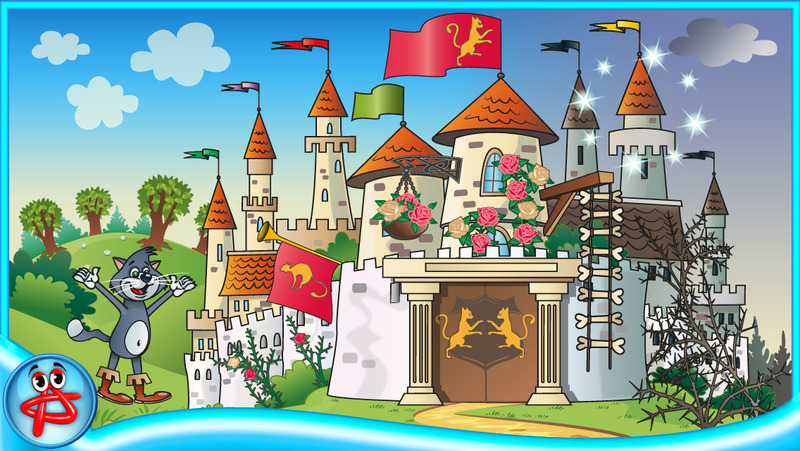 Explore fascinating scenes, interact with lovely animals and animated surroundings. 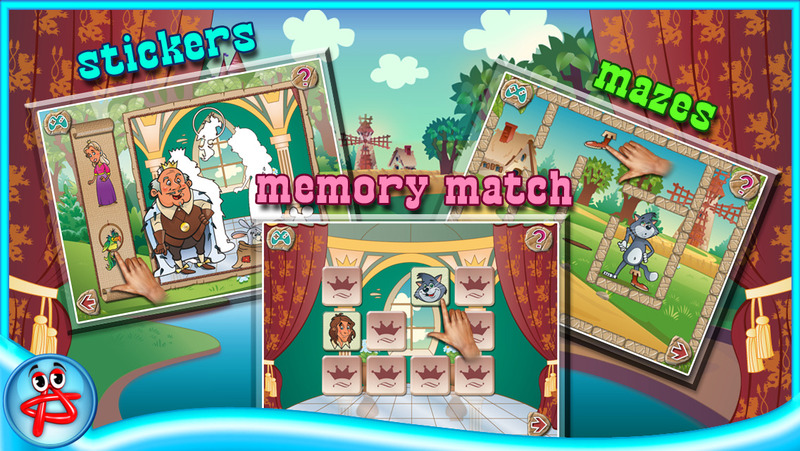 In-story activities include 3 different gaming mechanics, which help to develop visual memory, logic thinking and motor skills. Download the book and grant your kids an educative playground! 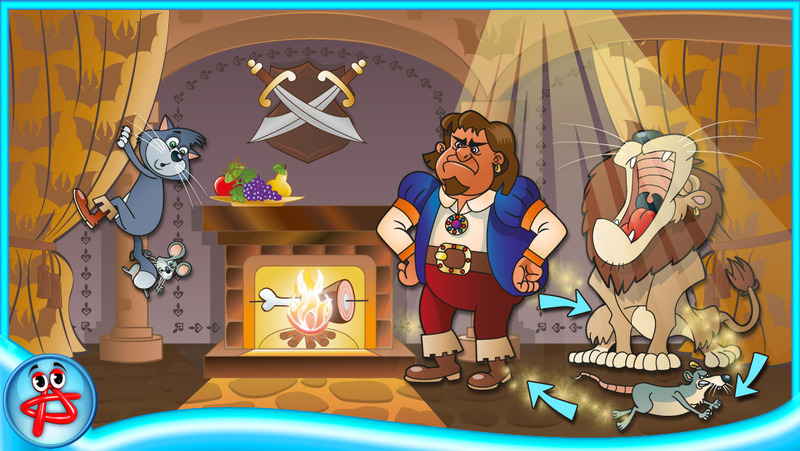 It's time to update your favorite game Puss in Bootst! Now it supports iOS 8 and is compatible with iPhone 6 and iPhone 6+. Thanks for your feedback. We continue to improve the game and hope you enjoy the new version!